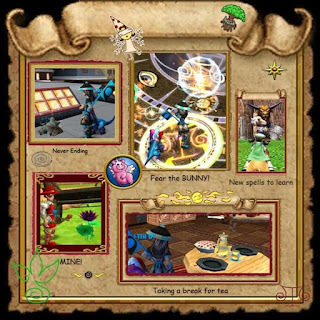 How did you get the Wizard101 themed backround on the Example? And can we use Filters, Frames, Edits, etc? In the post there is a link for the transit kit. Has many piece for the example.. You may be as creative as you want. You can use simple program as paint. To gimp. Yeah trying not to be to picky. I do have to make out what the pictures are of though. Some entries are not paying attention to the No Links rule. If your sending from the Kizso site. You must save to your collage to your computer and then send it in a email, If you're sending from the Kizno site its from their email and I have no way to contact you if you win. If you have done this please resend. I still have what your collage looks like so I can tell its yours.